We here at The Casual Geographer loves ourselves some Earth. Trust us, if any extraterrestrial force showed up and put it in danger, there’s little question how we’d react. Anyway, as it turns out, it’s no secret that a number of terrestrial forces have been chipping away at our fine planet for a long time. Take a good look at the Hollywood sign if you’re in South Central LA. We’ll wait. Oh, you can’t see it? That’s a bummer. ANYWAY, now that inflation has dropkicked our wallets in the face with gasoline prices hovering well above $4 per gallon in many places around the US, many people have taken to the buses (good idea!) and their own bikes (even cheaper!) to get from point A to point B. Lest we forget all of the people who enjoy pulling the two wheels out of the garage on weekends for recreation and a quality workout. This episode is for those people! Tyler, Bret, and (eventually) Abel talk about their own experiences as cyclists in and out of the SoCal area, as well as tips for how to build your own bikes, protect those bikes, and ultimately yourself when out for a spin. We hope you enjoy it, no matter how shackled you are to your car! 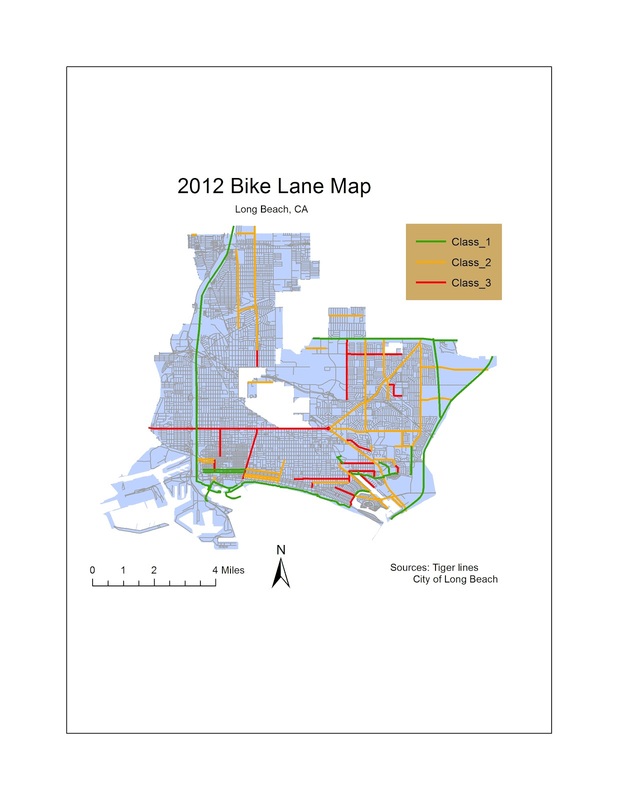 And because (again) we love you, here’s a Long Beach bike map by our very own Bret!